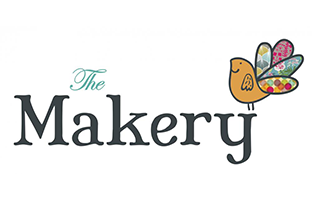 The Makery Gallery - These projects are Sew Inspiring ! 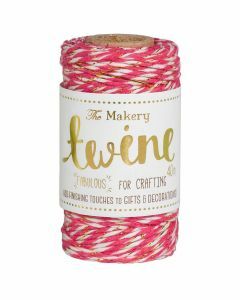 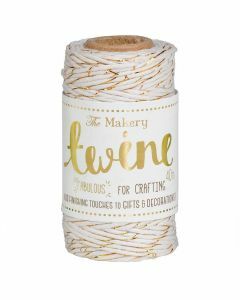 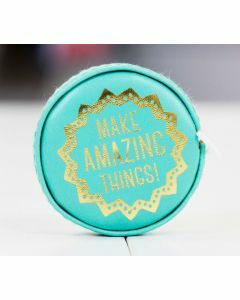 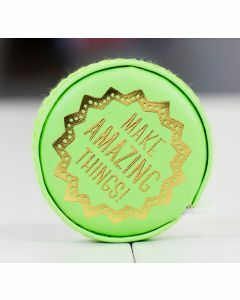 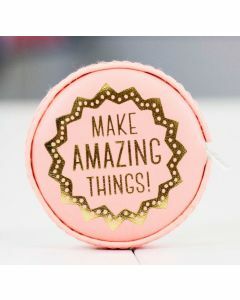 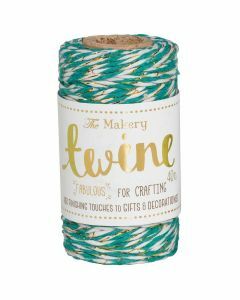 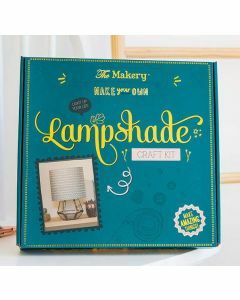 The Makery thrive on bringing out people's creativity, so they supply a fabulous range of crafting kits and basics. 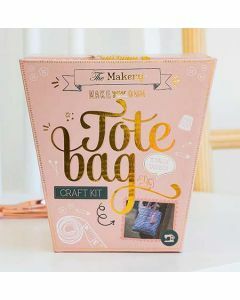 Whether you're a beginner or an expert, browse their products to find something to suit your tastes.